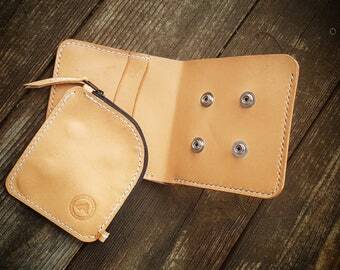 Announcement Handmade leather goods from Austria for people who value quality. 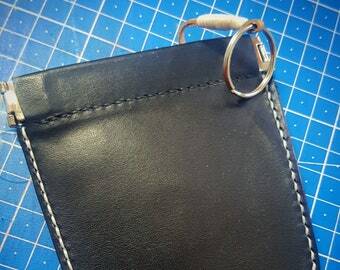 All articles produced by me are sewn with a special saddle stitch according to the old tradition and thus last for many times longer than comparable articles sewn with a sewing machine. 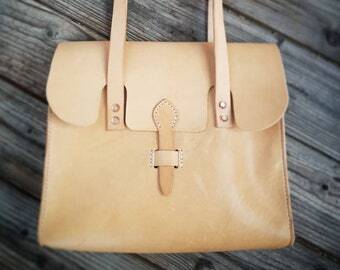 No machines are used in the manufacture of my articles, I use only leather of the best quality from Germany which was vegetable tanned. 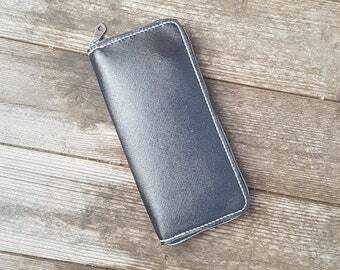 Should you like a product, but you want changes such as a different color of seam, other dimensions or the like I ask you to contact me. 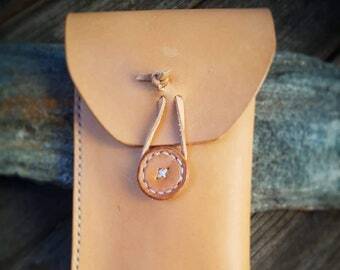 Handmade leather goods from Austria for people who value quality. Easy to follow pattern, works like a charm. 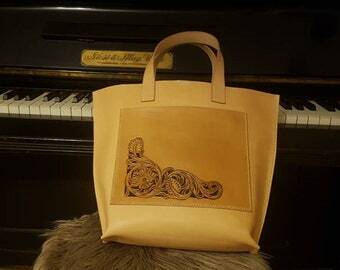 "crafted by hand & heart"
Here is also his leather manufactory art of leather. As a trained locksmith, he always had to deal with various materials and machines with which he could create new works every day. 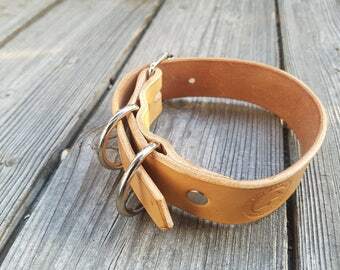 His years of experience came to him later in the creation of his first leather goods, because he quickly realized the collars and co, for his dogs, were not as high-quality and durable as it seemed at first glance. This was the birth of "Art of Leather", under this brand he initially made, entirely in the purest manual work, only collars and pockets, later, however, everything his customers wanted from him. 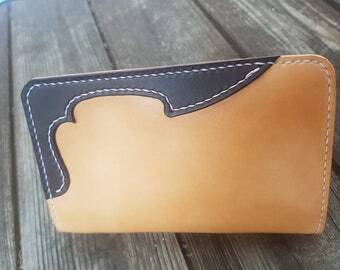 His repertoire includes, among other things: cell phone covers, purses, wallets and passports, belts, key rings, as well as the collars with which everything started. Linz was born to Danube, it attracted me to love for Aschach on the Danube, where I now live with my wife and two dogs. 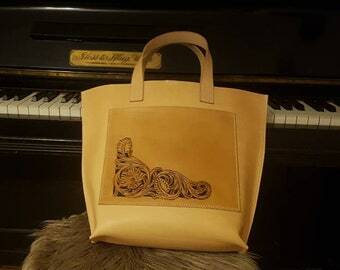 Here is now also my leather manufactory art of leather. Thank you for your interest in me and my shop. Great importance is placed on high-quality products and care in the raw materials and processing. 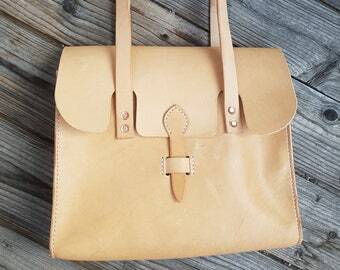 Each product is manufactured in 100% handmade by me according to old tradition. Since I dispense with the use of machines in sewing and use a special saddle stitch, this results in a very stable seam which is much more stable than comparable sewing machine seams. (in other words, irregularities in the pattern or the surface) this does not affect the quality or the life of the product and it is not possible to demand an exchange due to this. Also the colors can vary slightly and deviate from the image. Special production is excluded from the exchange. I accept Paypal and credit card for your payments. In case you don't have a paypal account and don't want to register one, I accept bank transfers as an exception. For more details please get in touch with me directly. As this is a non-commercial shop and there is little profit made, there is no sales tax involved. I ship to all countries with tracking number. Please note the turn around time for items before you order. Turn around time does not include the actual time shipping takes. Please note that there will probably be costs for customs outside the European Union.